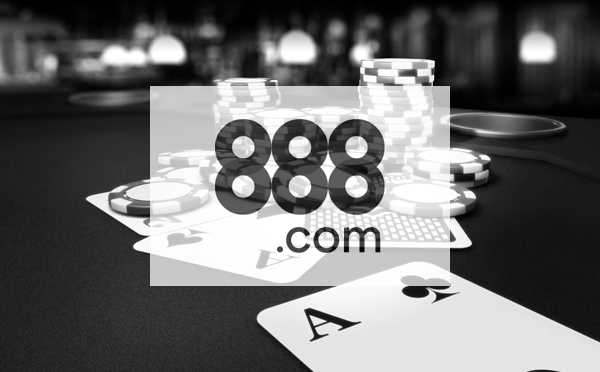 Gibraltar-headquartered gaming operator and platform provider 888 Holdings has announced the fiscal year 2017 will be in line with market expectations. This will reassure the company’s investors since it means the turbulent year will not have a significant impact on 888 Holdings’ results at the end of 2017. The announcement praised the further progress the company had made in the casino vertical, strong momentum with 888Sports and an increase in activity on mobile devices. 888 Holdings also revealed the company had continued its expansion on the European continent, especially in the highly competitive markets in Italy and Spain. Commenting on the latest news, 888 Holdings Chief Executive Officer Itai Freiberger pointed out the company’s focus on improving operational efficiency. 888 Holdings faced many problems during this year, including the exiting from a total of five markets, including Australia and Poland, while increased regulatory focused caused certain difficulties in the UK market. According to Freiberger, the company’s major focus has been on setting the ball rolling when it comes to compliance and responsibility. It seems the United Kingdom Gambling Commission (UKGC) didn’t share 888 Holdings’ enthusiasm regarding these issues since it issued a record £7.8 million fine back in August. UKGC stated that the company was responsible for technical failures that had allowed a large number of self-excluded players to keep on gambling on 888 owned and operated websites. In order to further improve the company’s compliance and responsibility, 888 Holdings has recently named Anne de Kerckhove as the new non-executive director and a member of 888 Holdings’ Gaming Compliance Committee. De Kerckhove is currently acting as Chief Executive Officer of the UK-based Iron Group, one of Europe’s fastest growing digital companies. The company will be under increased pressure in 2018, while its every step closely monitored not only by the UK gambling watchdog but also by other government agencies including the Competition and Markets Authority and the Advertising Standards Authority. The family of the 888 Holdings co-founder Aharon Shaked, who passed away back in 2010, sold off their entire stake in the company in two transactions worth around £112 million.